Hear the words of Black Elk, Sitting Bull, Crazy Horse and other respected Native teachers, Sun dance leaders, holy men and medicine people as spoken by descendants and family relations. 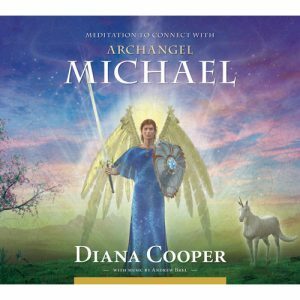 Completely performed, recorded and photographed in the sacred Black Hills by Lakota, Navajo, Ogtala, Cherokee, Chumash and other Native Americans, these profound meditations with completive tribal music will help you connect to Mother Earth and your two-legged, four-legged, winged and finned brothers and sisters – MITAKUYE OYASIN – We are all related. 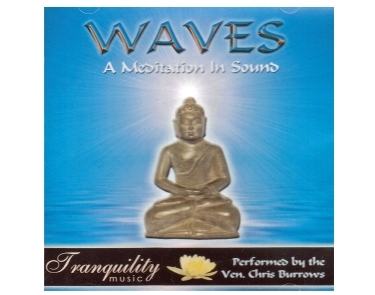 “This is not a guided meditation CD, it is more a CD for meditating on life. ‘I see the earth, I see the earth and smile, she makes me happy. The earth sees me, the earth sees me and smiles. The LIFE STYLE SERIES is about giving you the perfect toolkit to pursue and assist a chosen therapy, energy or pastime. 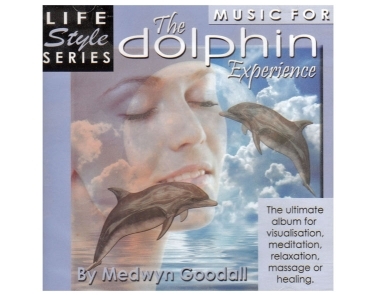 The music has been crafted to produce an ambience that allows the mind freedom for healing, visualisation and relaxation with consistent mood and texture.